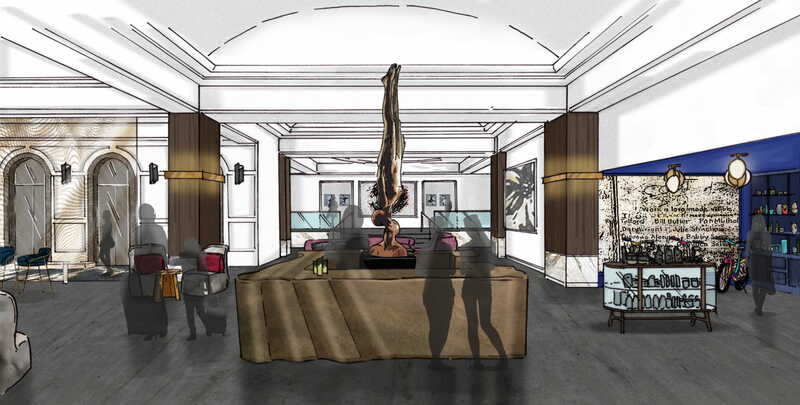 Saint Kate Arts Hotel Rendering Lobby. Rendering by Stonehill Taylor. 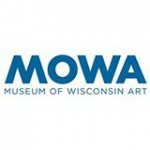 WEST BEND, Wis. (March 18, 2019): The Museum of Wisconsin Art (MOWA) is pleased to announce the opening of a new location within Saint Kate—Wisconsin’s first-of-its-kind arts hotel to open this spring in Milwaukee. The new affiliation—officially called MOWA | DTN, a reference to the downtown Milwaukee location—will consist of a 1,700-square-foot gallery located on the first floor of Saint Kate, offering travelers and guests from across the globe access to the highest caliber of Wisconsin art in Milwaukee’s newest experiential artistic platform. Expected to open in late spring 2019, Saint Kate will be a place that will create discussion and drive collaboration among visitors and artists, allowing guests to see things from a beautiful new perspective. With a strong commitment to supporting Wisconsin art and artists, MOWA | DTN, an extension of MOWA’s 32,000 square-foot facility located in West Bend, will offer a museum experience right within the hotel. 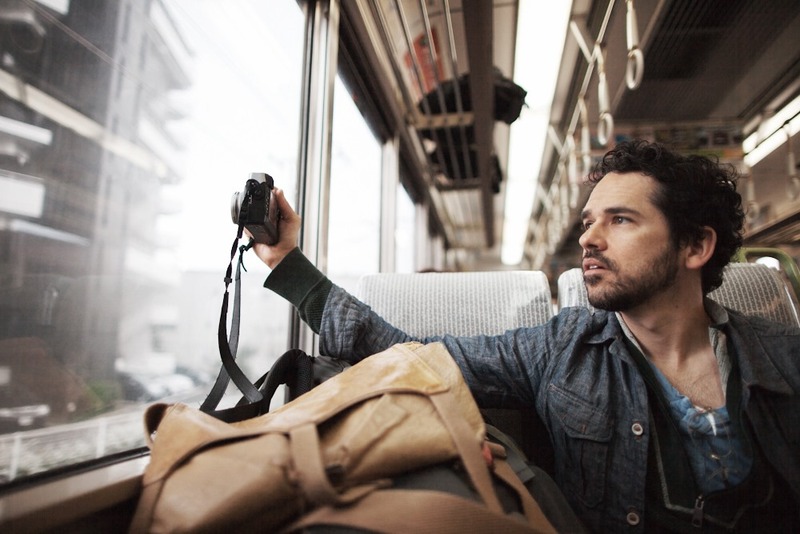 Travelers and art enthusiasts will gain exposure to emerging and contemporary artists in new media through 4-5 changing exhibitions, artist talks and curator talks, as well as shuttles to and from the museum. Exhibitions at MOWA | DTN will be free and open to the public. 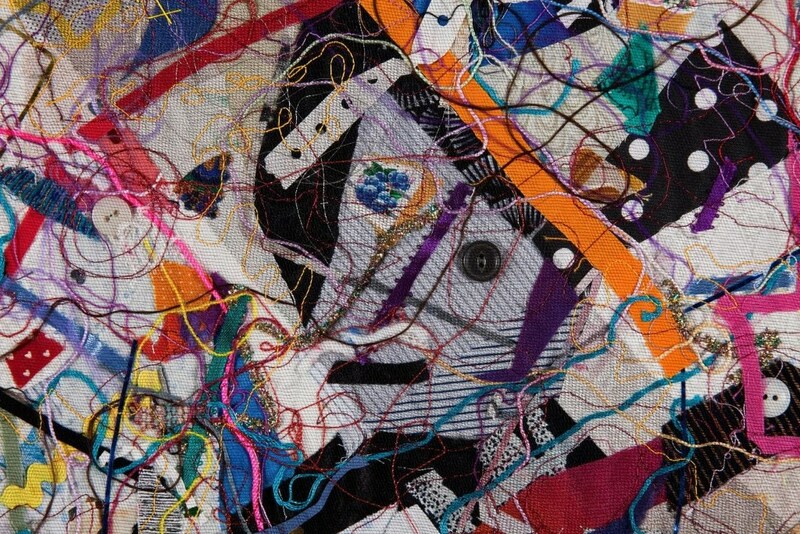 Named after Saint Catherine, the patron saint of artists, Saint Kate will offer an experience unlike any other hotel through the celebration of the arts—in particular, Wisconsin art. 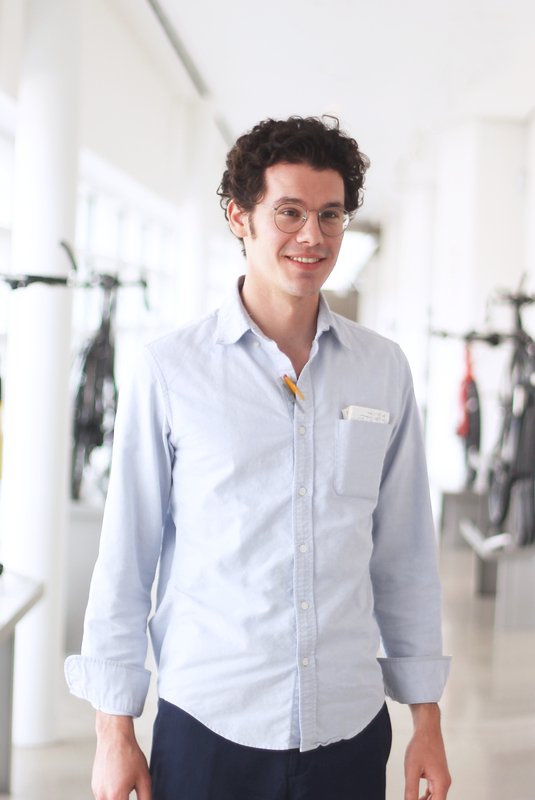 Saint Kate will blend exceptional hospitality with artistic expression. The 219-room hotel will feature art-inspired guestrooms, a theatre for plays, lectures, classes, and performances, bars and lounges, an artist-in-residence studio, special event space, and more. Additional announcements on MOWA | DNT 2019 exhibition schedule will be announced in the coming months.